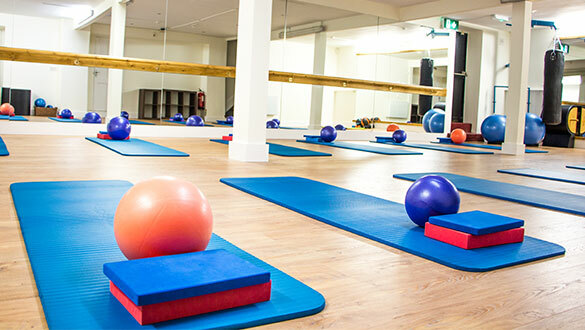 Our goal is to become your favourite choice for all things Pilates Dublin South, Blackrock. We are dedicated to providing you with with a range of Pilates classes including Mat Work Pilates, Reformer Pilates, Rehabilitation Pilates for groups as well as Private Pilates Sessions for all ages. We also specialise in Neuromuscular Physical Therapy and Myofascial Release Therapy. Our Holistic Therapy Centre offers you a wide range of massages, reflexology and other holistic therapies. We have just opened our Pilates studios in Blackrock, Co. Dublin, offering the best Pilates sessions in the Dublin area and the most relaxing holistic therapy sessions. Pilates is a mind body workout that delivers profound body results while restoring the mind regardless of age, gender or fitness level. Pilates will help you successfully perform tasks with fluidity. We offer classes in Matwork and Reformer, to keep variety in our classes we use props which assist clients in feeling their muscles working and make your workout more enjoyable. The studio is set up with Pilates equipment, Reformer, Cadillac, Stability Chair (split pedal) and a range of small barrels. Life Balance Pilates Dublin has experienced instructors certified by Merrithew Stott Pilates, so you can book and attend your class with confidence! Pilates matwork is designed to help you breath better, move your joints, work deep postural muscles and keep you supple and strong. Enhances and increases endurance strength. Adds dimension to a work out. It helps restore and increase movement while challenging and strengthening postural muscles. It assists in realignment and calms down over worked muscles and strengthens under worked muscles. Specific exercises to address injuries and pathologies. Designed to help correct issues which cause pain by poor movement in the body. Fun well rounded routine focusing on posture, mobility. Exercises designed to correct specific issues shoulder stability, back care. Helping young people connect into their body move and destress. We recommend clients do privates prior to group classes and periodically. In private session I assess breathing, teach people how to use their abdominals properly and focus on postural issues. Body – Our body is our physical shell. Spirit – Spirit is the hardest to define. It is the part that makes us who we are, the part that expresses our uniqueness and the origination of our feelings. 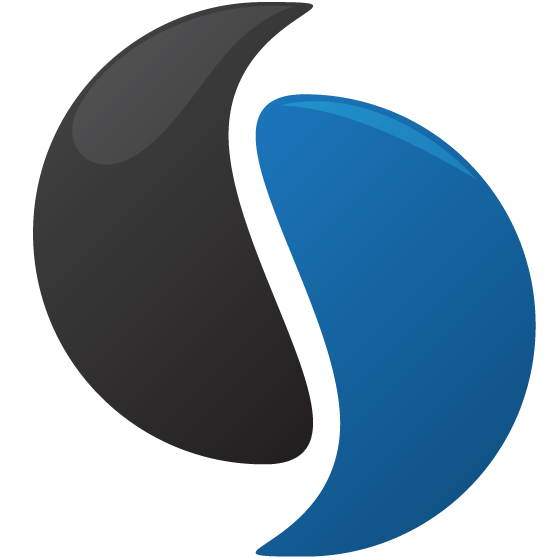 Holistic therapies aim to help the client restore the balance, thus allowing the body to heal itself naturally. It is important for our health and well-being to take time out from our busy lifestyles to relax, unwind and re-energize. Holistic therapies are the perfect way to alleviate the symptoms of stress. We promise not to spam you and you can unsubscribe at any time!